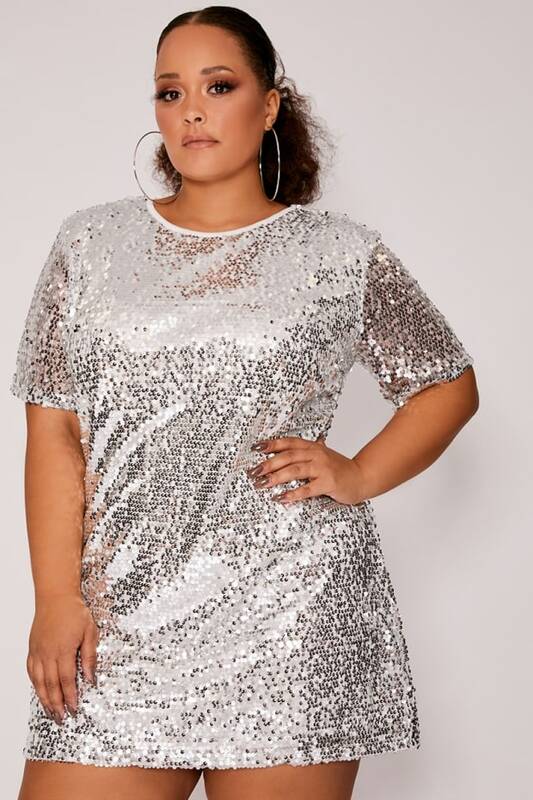 Yasss sequins are a girls best friend, and this silver sequin t-shirt dress is ready to add some sparkle and shine to your wardrobe! 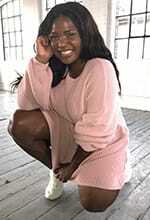 The t-shirt dress is perfect to wear on its own with some killer boots or layer it up to have this babe in your life through season to season. We recommend purchasing the next size up in this dress.